Amazon Echo vs Echo Dot vs Google Home vs Home Mini: Which smart speaker is best for you? The big choice in smart home speakers is really down to these two smart home warriors: Amazon or Google? On one hand, there's the Echo and Echo Dot both of which kick-started the smart speaker market as we know it. On the other hand, you have the Google Home and Home Mini, powered by the Google's formidable knowledge bank and artificial intelligence. Picking one device or another is much more than just choosing a compact home speaker — for many consumers, these become their gateway into smart home technology. Each device is compatible with a large and growing range of smart home products, from Philips Hue light bulbs and Nest thermostats, to smart door bells, cameras, locks, air quality monitors and much more. To buy a smart speaker is to lay the foundations of how your home will work — potentially for years to come. 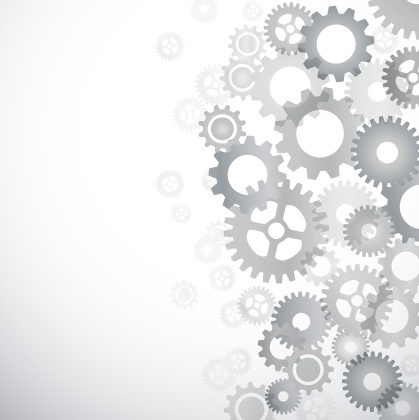 Buy both and you're likely to just bring on headaches as your home gets smarter. So which is it going to be? Before we put Amazon Alexa and Google Assistant to the test in a separate head-to-head feature, here is how Amazon Echo and Echo Dot compare to Google Home and Home Mini. 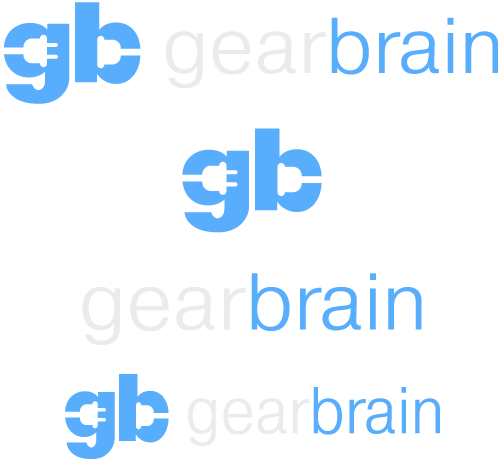 The original Echo went for a tall, hard and cylindrical look. But Google adopted a softer, more home-friendly design with the fabric-clad Home — a theme repeated with the Home Mini. We get the feeling Amazon was more than a little persuaded by Google to soften things down as well. For its new Echo, Amazon borrows the Google Home's fabric finish and multiple color options. There are also wood finishes in three different styles for the device, which goes on sale at the end of October. 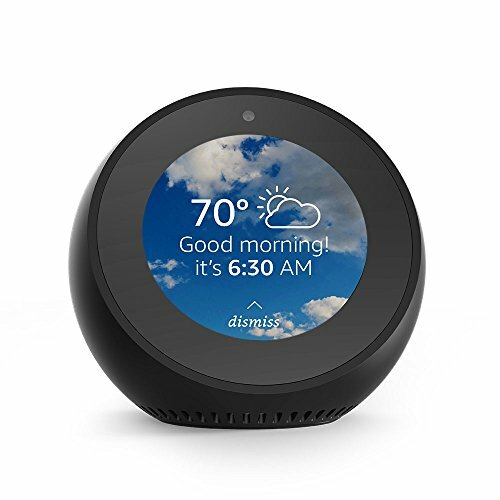 Both the Echo and Echo Dot feature a bright, circular blue light to let you know when Alexa is listening and speaking. Google's Home and Home Mini have a more subtle setup — four lights on the top of the Home and three lights beneath the fabric of the Home Mini show when Google Assistant is listening. Here's where one small hardware difference can have a major impact: The Echo Dot connects to other third-party speakers via a 3.5mm auxiliary cable or Bluetooth. Home Mini cannot do that. If you want Home Mini to stream music or video, you need to use a Chromecast-enabled device — a range of smart and Android-powered televisions, or Google's own Chromecast Audio ($35) or Chromecast Ultra ($69). So if you fancy buying the $49 Home Mini — and connecting it to third-party speakers you already own — you'll need to buy the $35 Chromecast Audio. (Note: Echo Dot can do this right out of the box.) The Chromecast Ultra would be the device to pick for video: letting you stream Ultra HD content from YouTube, Netflix and other apps to your TV by just speaking to your Home Mini. If you want to link speakers together — but only Echo to Echo or Home to Home — Wi-Fi is also an option. Several speakers in the same eco-system can be linked together and you can even instruct them to play music throughout the house — or separately. How does this work? Set up a group called 'Upstairs,' for example, then tell Amazon Alexa or Google Assistant to play music there. If you've bought more devices, set up a speaker group called 'Downstairs' and play music there instead. Or you can play music through all the speakers at once. These multi-room audio features are limited to one stream at a time — you can't play different songs in different rooms at the same time. The Echo, Echo Plus and Google Home are designed to be speakers in their own right, with room-filling sound and good quality music playback. You might want to hook up larger speakers for a party — or even connect more Homes and Echo devices to your network. But for everyday use — and those who aren't audiophiles — they are both perfectly acceptable at this price point. Google has fitted the Home with a single 2-inch speaker and two equally-sized passive radiator speakers. The second-generation Echo has a 2.5-inch woofer and 0.6-inch tweeter, while the taller Echo Plus has the same size woofer but a slightly larger tweeter, at 0.8-inch in diameter. 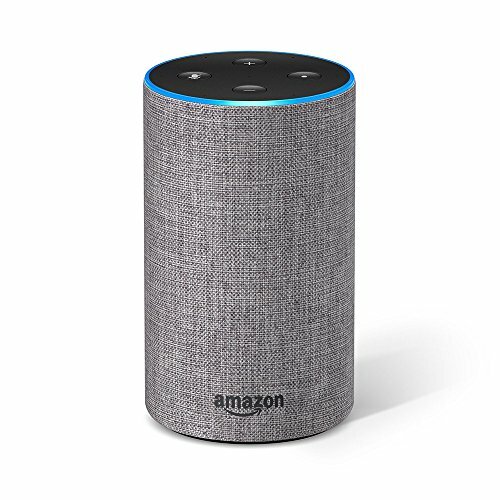 As for their smaller siblings, the Home Mini has a single 1.57-inch speaker and the Echo Dot has a tiny 0.6-inch speaker. This size discrepancy shows. The Home Mini can speak loudly, clearly and play music to a just-about-acceptable level in a quiet room. 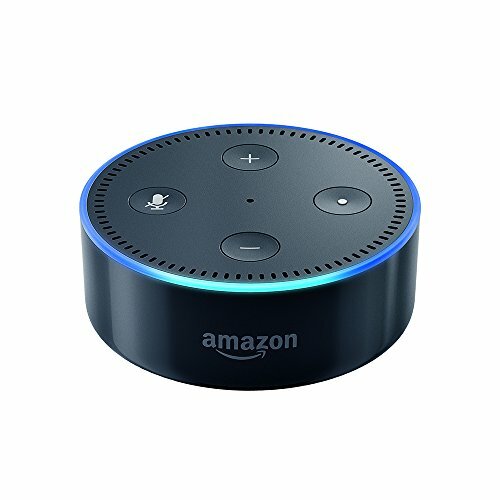 The Echo Dot, however, struggles to make itself heard. Alexa's voice is ok, but you might not hear her too well from across the room — and you may as well forget about music playback. Good job there's an auxiliary port. Both pairs of Google and Amazon speakers connect to a wide range of smart home gadgets and appliances. These include Philips Hue and Lifx light bulbs, August door locks, Roomba vacuum cleaners, Belkin and TP-Link smart plugs, Nest, Tado and Honeywell thermostats, and garden sprinklers by Rachio. Google and Amazon also play nice with IFTTT (If This, Then That) to control a huge number of home appliances. 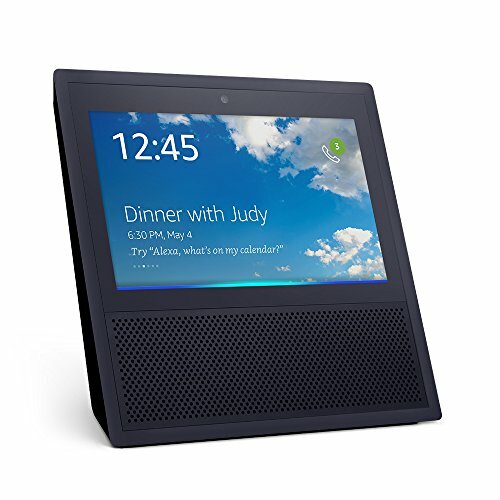 While it is generally accepted that Amazon Alexa communicates with more devices and services than Google Assistant, the majority of well-known smart home products are compatible with both. Going forward, and as both are selling well, we see no reason for home tech manufacturers to pick one or the other.